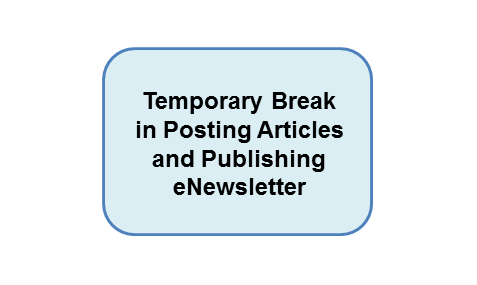 Unfortunately there will be a temporary break in publishing the SOF Update eNewsletter and posting on the SOF.news website. The extremely small writing staff is headed out in a couple of different directions for the next few months. Three short-term overseas contracts (a good thing because that pays the bills), NFL playoffs, a couple of ski vacations, the American Football Conference Championships, other work commitments and projects, and the Patriots beating the Cowboys in the Super Bowl all are going to contribute to a compressed time schedule. We will resume writing, posting, and sending out the eNewsletter in a few months.